As an Oakville area homeowner, you are well aware that energy costs have skyrocketed over the past few years. This is in part due to the increasingly harsh weather conditions we are expecting. 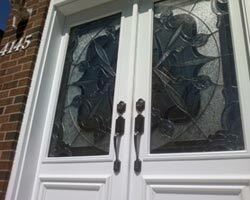 In addition, the condition of your Oakville windows may also directly affect your rising energy bills. 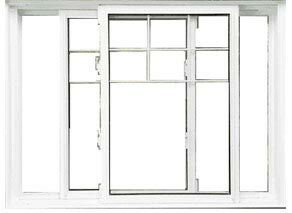 Replacing your windows can have a huge impact on your heating costs. 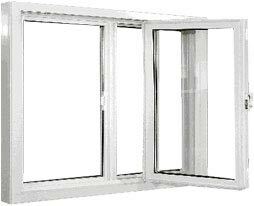 Energy efficient windows can lower your cooling and heating bills by as much as forty percent a month. 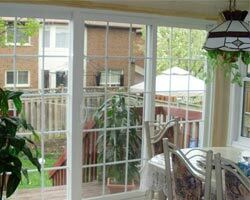 Following are some of the ways that replacement Oakville windows can lower your energy costs. In older days, home-owners were able to pre-set their thermostat on a set temperature and leave it there all year, despite the outside weather conditions. Your home was cozy inside where it was summer or winter. However, in recent years due to climate change, Oakville homeowners now find themselves constantly fiddling with their thermostats to find a comfortable indoor temperature as the weather conditions seem to vary more from day to day. This can drain your energy usage and directly impact your heating and cooling costs. 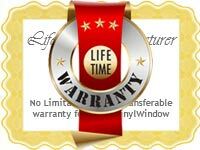 Over time, you will need to replace your Oakville windows due to aging and general wear and tear. 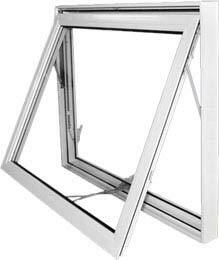 The older the windows, the more chances there are for air leaks due to cracks, dents and other damage. 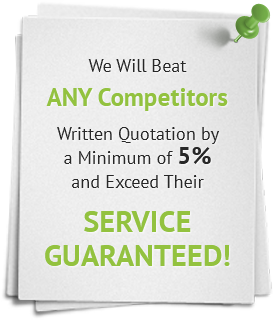 Window replacement Oakville can greatly reduce your monthly energy costs. You will once again be able to maintain a constantly comfortable temperature in your home and notice that you are not continuously adjusting your thermostat. Are you noticing cold and hot spots in certain rooms of your home? This is a major indicator that it might be time for window replacement Oakville. Both your heater and air conditioner will be running on overtime to correct these drafts, thus increasing your energy costs. 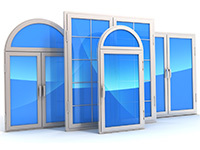 Old and damaged windows are a primary cause of air leaks. 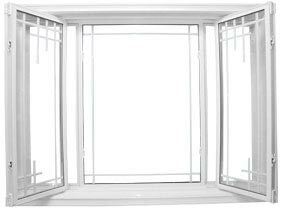 Replacement windows Oakville can eliminate these drafts which will keep you home more comfortable while also greatly lowering your energy cost. 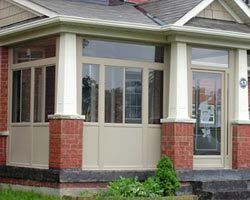 Choosing to invest in energy efficient Oakville windows can significantly lower your energy bills. You can opt for enhanced features such as better insulation. 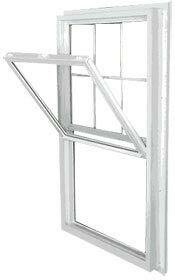 Opt for double or triple pane windows with inert gases inserted between the panes. 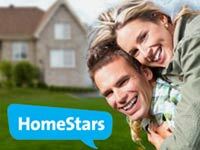 This will help keep your home cool in the summer and warm in the winter. 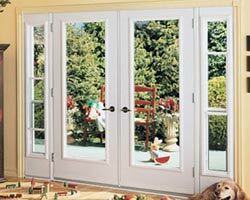 In addition, it will keep condensation from forming on your windows, when can also cause your energy costs to skyrocket. 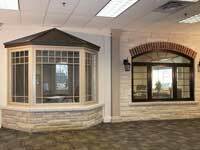 Your wallet will thank you for the added savings once you have upgraded to replacement Oakville windows. 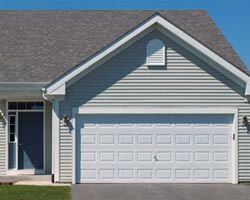 You will notice that your home is comfortable no matter what the season or the weather conditions. As well, you will notice that your heater and air conditioner will not put in as much effort and you are fidgeting much less with your thermostat. 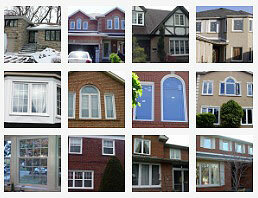 Join millions of other Oakville residents by installing energy efficient windows to help fight rising energy costs. 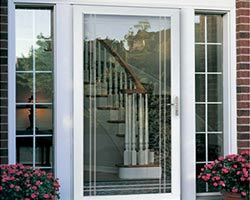 Call Total Home Windows and Doors when it comes time to replace your Oakville Windows. 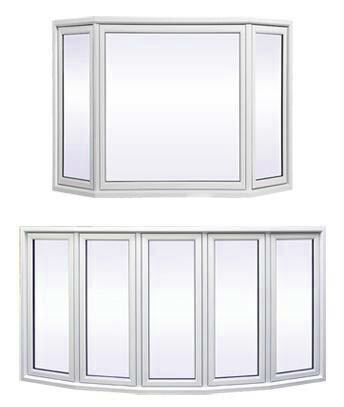 A member of our qualified staff will be able to help you determine which windows are the most energy efficient for your home. 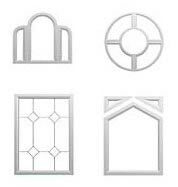 Contact us today for a free in home consultation complete with an estimate for energy efficient replacement windows.